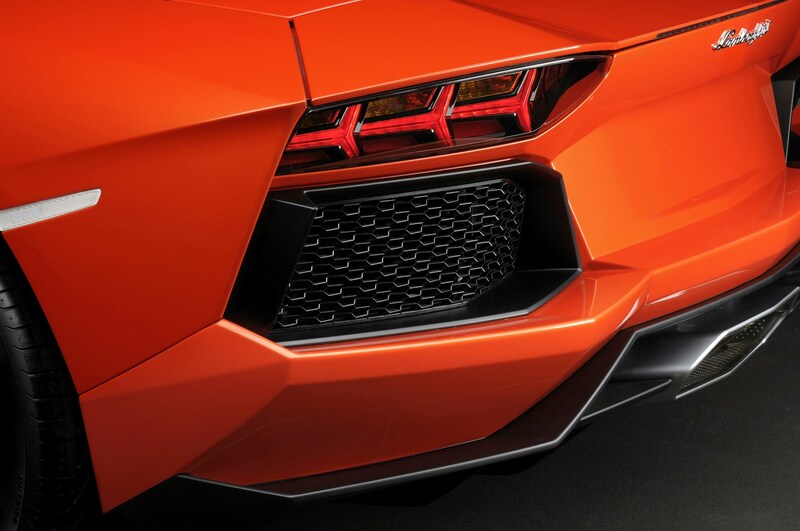 The Lamborghini Aventador follows in the tyre tracks of the most extreme supercars from the Italian company’s past, a lineage that stretches back to Countach, Diablo and Murcielago. Priced from £225,955 before taxes (expect to pay £270k), the Aventador is a V12, mid-engined, all-wheel-drive supercar like no other, because it has no direct rival. A Pagani Huayra is similar in concept, but costs over three times more and is rear-drive only; the Ferrari F12 costs just a little less, but its V12 is positioned ahead of the driver, not behind; and supercars like the McLaren 650S and Ferrari 488 GTB use V8 engines to compete against Lamborghini’s entry-level supercar, the Huracan, and undercut the Aventador by around £80,000. The Aventador was launched in 2011 and didn’t initially deliver on the promise of its wild looks and extraordinary engine. Most criticism focused on the chassis – the ride quality was poor, and it wasn’t as agile as it could have been. But Lamborghini has since responded to those criticisms with the breathtakingly accomplished Aventador S and racetrack-focused SV. Yes, it’s still expensive and it’s still impractical, but the Aventador is one of the purest supercar experiences available. And SV models have even appreciated in value by a significant amount. 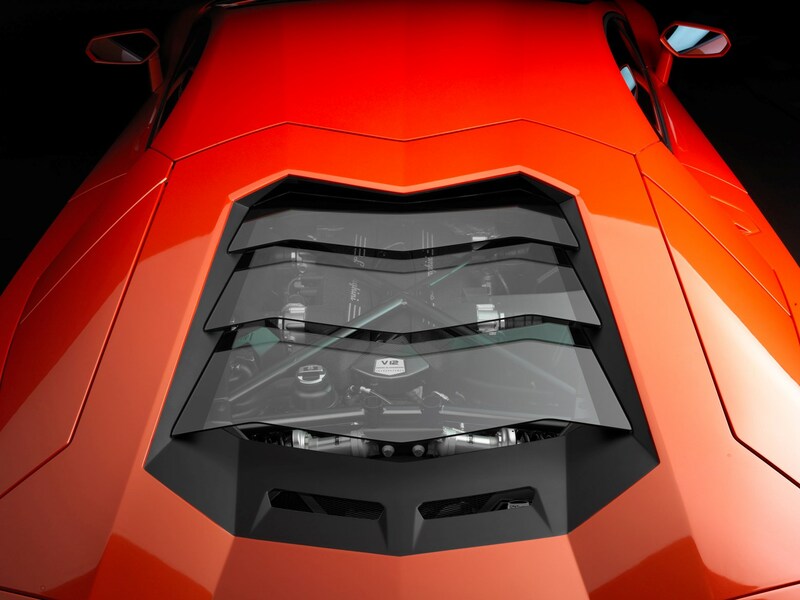 The Aventador is built around a carbonfibre structure, like a Formula 1 car for the road – you can see this structure when you swing up the extrovert scissor doors to reveal the door sills; it means the passenger cell of the car is strong, stiff and light, with this composite core of the car weighing just 147kg. It’s slightly disappointing, then, that the Aventador S weighs a total of 1575kg without fluids, but some of that can be blamed on the huge V12 engine with seven-speed automated manual gearbox, and the heavyweight all-wheel-drive system. The SV is 100kg lighter. 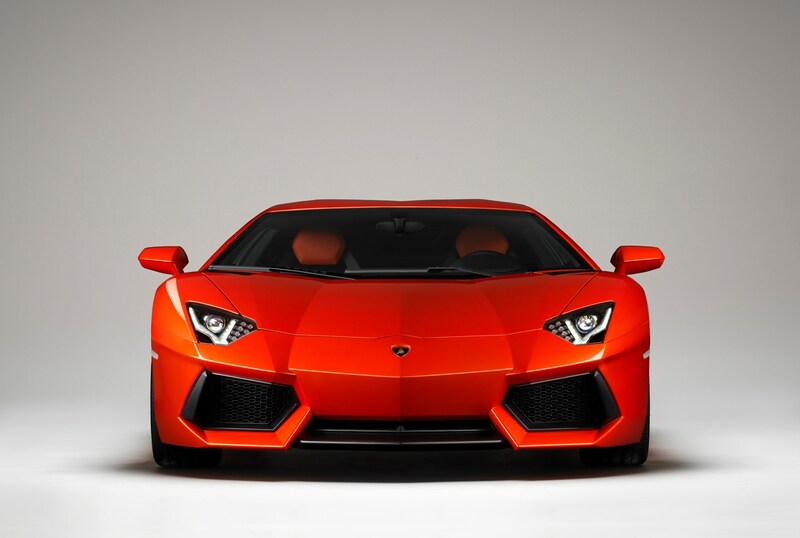 The V12 bucks the trend of high-performance cars using smaller, more efficient engines with turbochargers added to boost power – the Aventador boasts 6.5 litres and there’s not a turbocharger in sight. The engine makes 730bhp in the S, 740bhp in the SV, and is paired with a single-clutch automated manual gearbox as standard. Again, rivals have moved the game on with dual-clutch gearboxes with almost imperceptible shifts, but Lamborghini will tell you a single-clutch is lighter and still lightning fast. You can leave the gearbox in auto mode, or control it via steering-wheel shift paddles. All-wheel drive is relatively unusual in the supercar segment, and the Aventador’s system intelligently assesses which tyres can best deal with the power being sent to them. Mostly, though, the system is highly rear-biased, with up to 90% going to the back wheels in the Sport drive-mode setting. Race-car-style push-rod suspension is also unusual for a road car. Instead of being positioned upright next to each wheel, the springs and shock absorbers lean in horizontally towards the centre of the car. It helps to reduce weight on the wheels, for a more agile feeling. 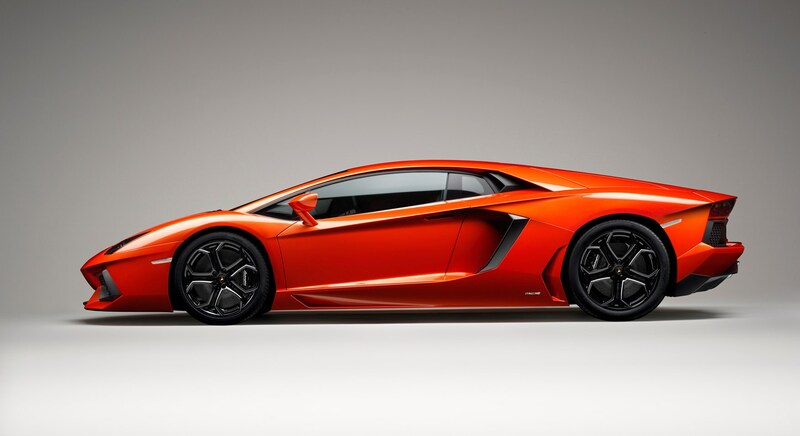 Audi has owned Lamborghini since 1998. 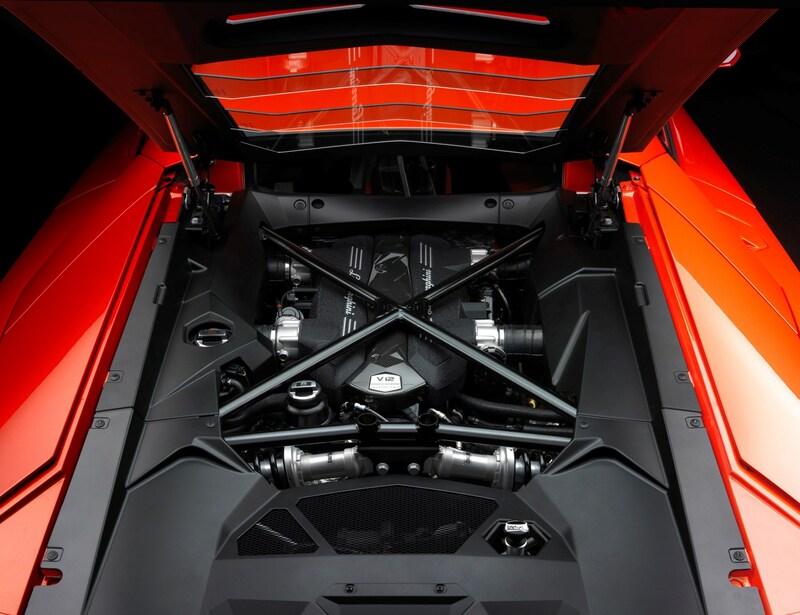 While the Aventador chassis isn’t shared with any Audi products – the R8 and Huracan do share chassis and powertrain components – its paternity is apparent inside the cabin. So among the usual Lamborghini flamboyance of low-slung seats and a windscreen angle so fast it’s almost horizontal, you do notice switchgear that’s shared with other Audi products. 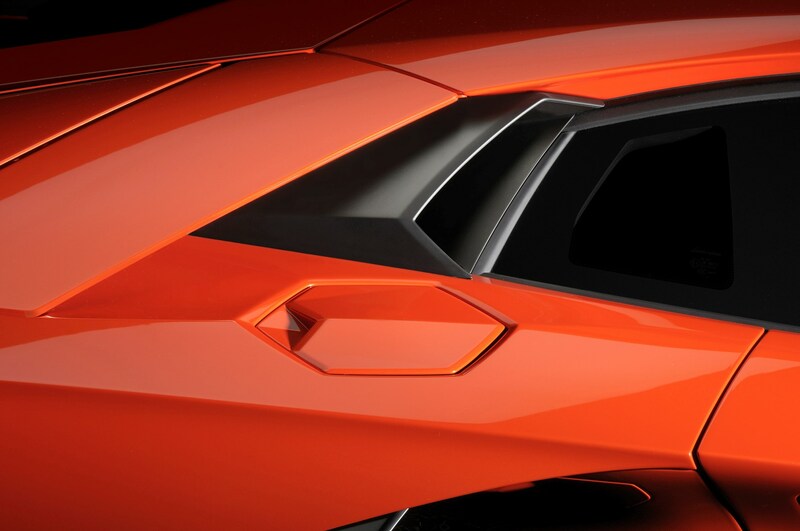 The options for personalising the Aventador are almost endless, thanks to Lamborghini’s bespoke Ad Personam programme. 50% of owners specify Ad Personam components, ranging from unique colours to stitching and carbonfibre extras. 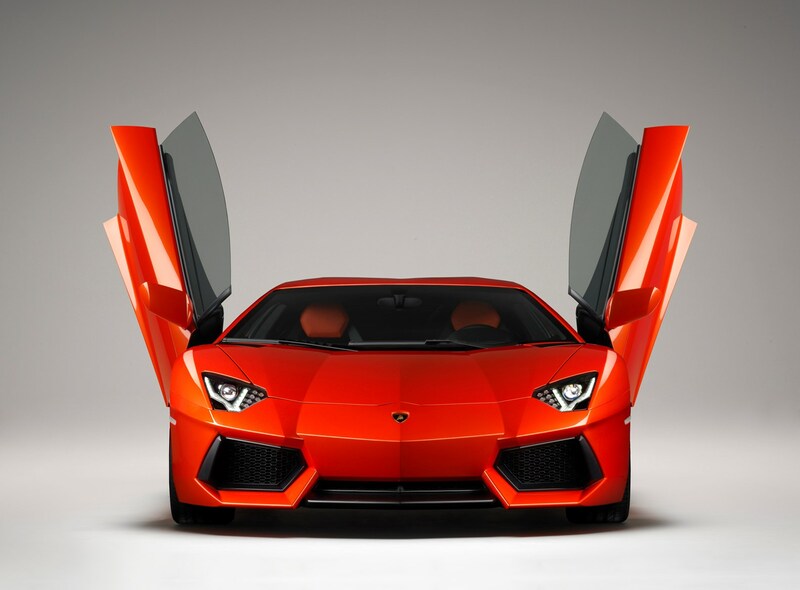 Read on for the full Parkers Lamborghini Aventador review.